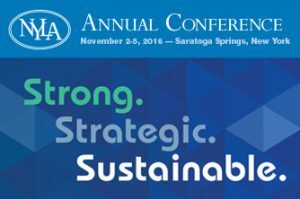 The #NYLA2016 conference is happening this week in Saratoga Springs. I need to skedaddle and get myself there! I’m excited to be presenting a session a session for the Friends of the Libraries section on Growing Your Friends Group Online. The session is Friday at 11. Presentation slides are available as a PDF.